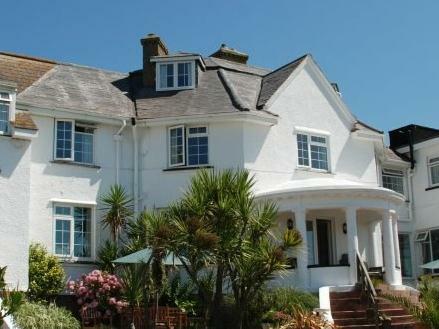 Whipsiderry Hotel Newquay, Cornwall, this hotel in Newquay is quietly located overlooking Porth Beach. This friendly hotel offers bedrooms in a variety of sizes and styles and many rooms have sea views. The hotel restaurant offers daily changing menus and the hotel's other facilities include a heated outdoor pool.